Bible says Jesus condones gay relationships? President Trump said football players who won’t honor the flag should be fired… and the crowd went WILD! Then he said God and family come before government. Oh my! And that we should worship God, NOT government! Wait for it… you KNOW there will be fallout from those statements. According to some billboards in Philly, Jesus is good with gay relationships. BUT… the scripture they use, Matt 8:5-13, has NOTHING to do with relationships. Now what? 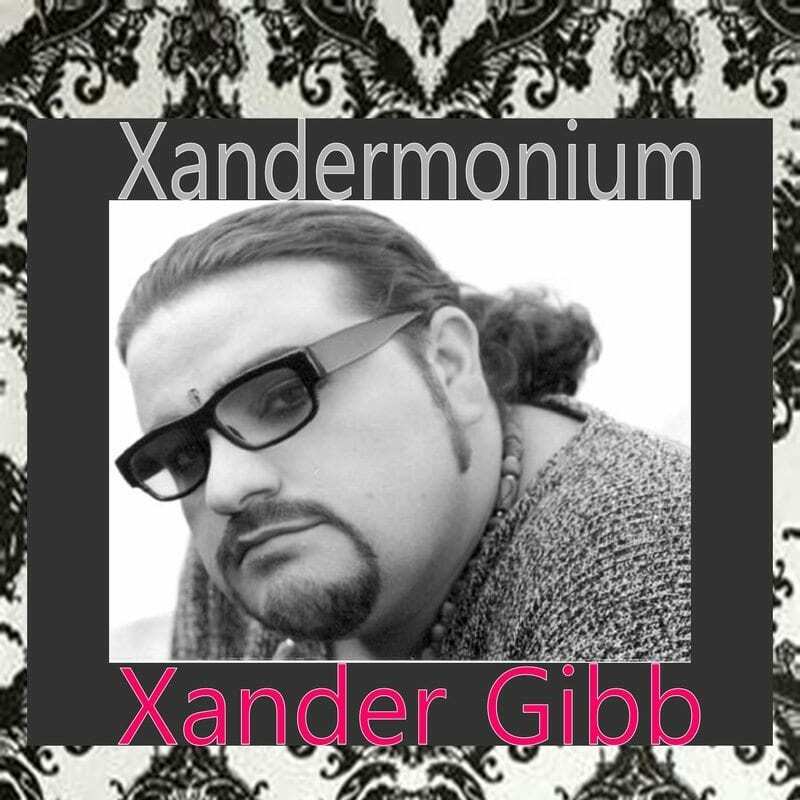 Xander Gibb, openly gay CONSERVATIVE talk show host of X-RAD, says healthcare has to be replaced with something better, or left as it is. It can’t be fixed in it’s current state. Democrats say everyone has a right to healthcare. Sure, everyone has a right to ACCESS healthcare, but not to FREE healthcare. Why don’t we EVER discuss the black supremacists who hate white people? We have to stop sectioning off groups of people.